Last year, Dave King’s Wentworth Property Co. was trying to get necessary local approvals for a new self-storage facility in Kentucky. There was only one problem: some city officials didn’t think the project would create enough local jobs. After flying back-and-forth four times between his firm’s headquarters in Phoenix and Kentucky, King, vice president of self-storage at Wentworth, said he gave up on the project after spending $30,000 on travel, attorneys and other expenses. “We put it in our ‘dead deal’ folder,” King said. 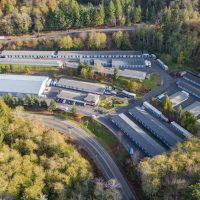 King is not alone in his frustrations, at times, with the various challenges and obstacles of getting new self-storage facilities built these days. 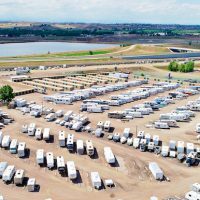 Some of the more common problems are associated with financing – such as rising land and construction costs or getting tight-fisted banks to loan money for new facilities and expansion projects. Financing has become a particularly acute problem since the financial crisis of 2008. But there’s also often strong local opposition to building new self-storage facilities in cities and towns. In New York City, residents have recently (and loudly) complained about old industrial buildings being converted into self-storage facilities or even hotels. They want housing instead. 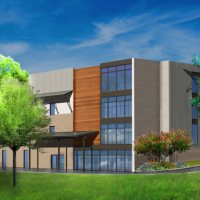 In Scottsville, VA recently, a proposal for a self-storage facility was met with intense opposition from residents who thought it inappropriate for the area. 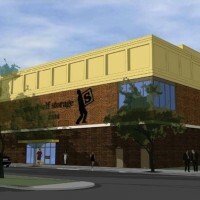 There are no statistics on how many self-storage plans are opposed, rejected, modified or delayed by local officials and residents for various reasons, including complaints about the aesthetics of self-storage facilities, concerns over increased traffic, disappointment over the number of permanent jobs created and lack of sales tax revenues generated by self-storage buildings. 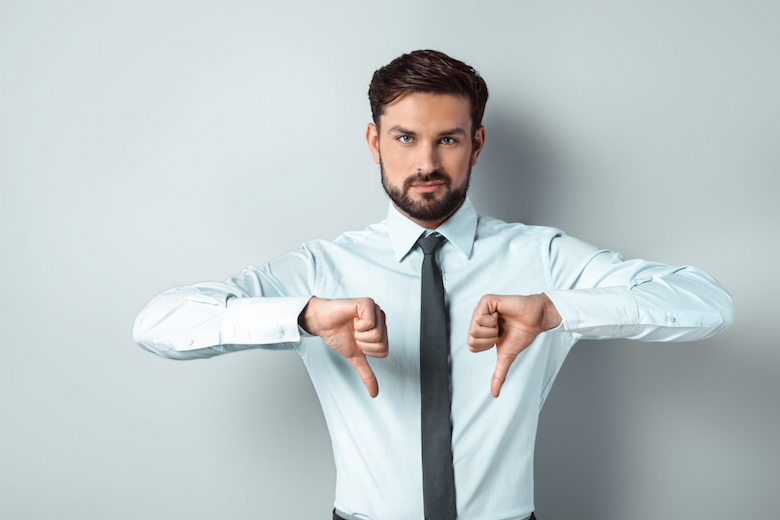 But there’s plenty of anecdotal evidence of sometimes fierce opposition to self-storage projects, leading to the question of whether there’s a sort of unofficial war on self-storage today. Developers disagree over whether there’s been an escalation in the fighting. Stephen Clark of Clark Investment Group, a Kansas-based owner of 70 self-storage facilities in 10 states, said he’s not sure if the problem is statistically getting worse or not. But he does know it’s usually not easy getting necessary permits. Indeed, some proposed projects can take years to wind their way through the thicket of official hearings and unofficial meetings, he said. 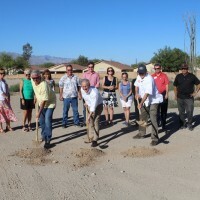 Still, Clark Investment has eight self-storage projects now under construction across the country and eight more in the planning stages, so progress is indeed being made. Wentworth’s King is convinced there’s been an unmistakable increase in the number of battles over self-storage facilities in communities. But he doesn’t think there’s been a sudden, widespread outbreak of NIMBY-ism (Not In My Back Yard) across the country. Instead, King said that developers are increasingly following where the people are going. An increasing number of people, especially young post-college grads and older empty nesters, prefer living in urban settings in smaller apartments and condos. It’s part of the whole “live, work, play” phenomenon unfolding in major and medium-sized cities across the country. The result: An increased demand for self-storage due to smaller average living quarters. Developers are trying to provide what consumers want and need. That’s taking developers, into more densely populated areas, increasing the odds of local battles with urban planners. 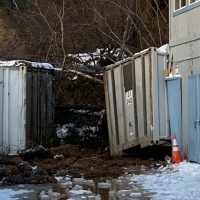 A construction photo of Millbury Self Storage from January. But why oppose self-storage facilities in the first place, even if they’re in more densely populated areas? 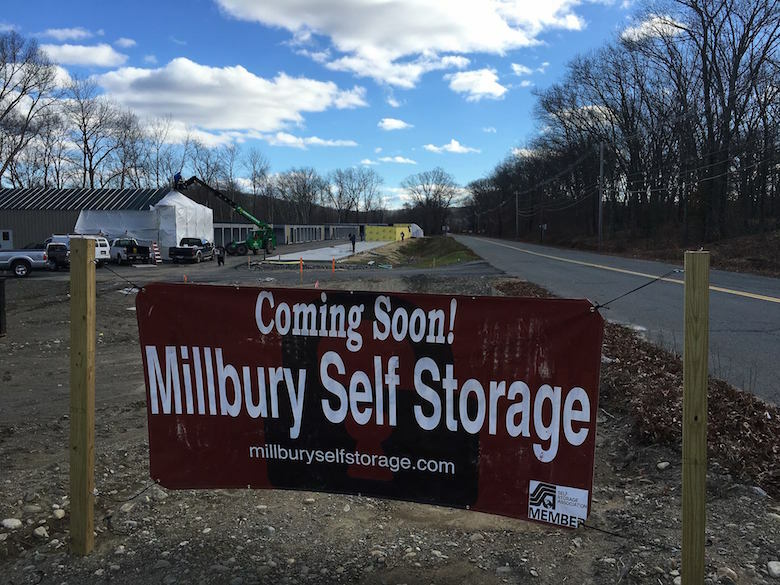 Ed Santon, owner of Millbury Self-Storage in central Massachusetts, said it’s important for developers to recognize such concerns. Santon recently built a 204-unit facility in the town Millbury, an old mill town in Massachusetts. Santon worked with residents and town officials to make the project fit in with the surrounding structures, complete with a stucco exterior. He even met with a town planner before starting the process, listening to her suggestions about where a self-storage facility might be suitable in Millbury. But she also issued a warning. “She said: ‘You’re not going to put up one of those tin cans, are you?’ I got the hint. I had to make it look right,” said Santon. 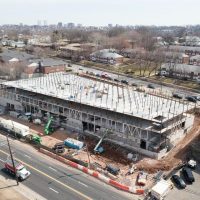 Michael Kane, president of the Massachusetts Self-Storage Association and owner of 126 Self-Storage in a suburb of Boston, said it’s increasingly critical for developers to address and overcome the negative and outdated aesthetic impressions. The best way to do that is explain and show design sketches of proposed facilities – and to be responsive to suggestions. Some developers say communities want retail spaces on the ground floor of new storage facilities, giving life to street frontage areas. 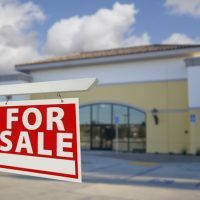 Others note that towns are even asking that self-storage buildings include fake windows and doors on the exteriors, so buildings blend in with their urban or suburban surroundings. 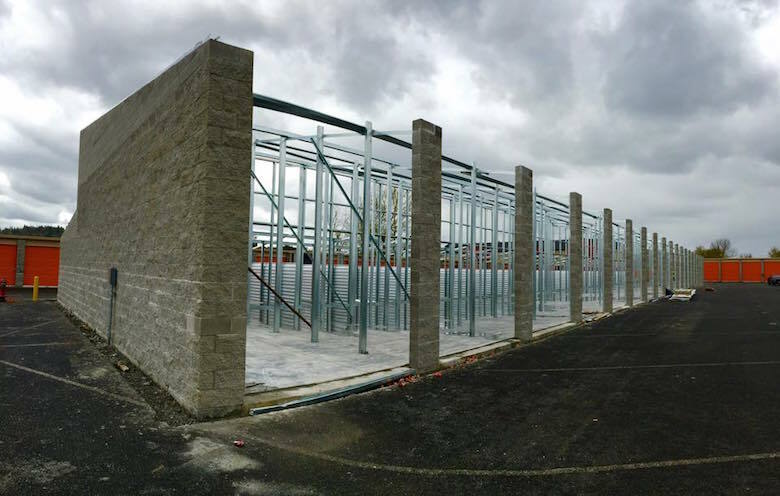 A facility under construction in Troutdale, OR. Courtesy of John Bull Builders. 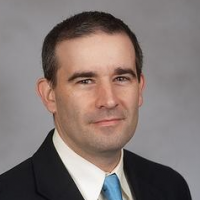 Greg Leisch, senior managing director of real estate research at Newmark Grubb Knight Frank, said another major misconception that generates opposition to self-storage is the issue of tax revenues. Some towns think self-storage properties are worth less than other commercial structures, thus generating less property tax revenues. But statistics show that’s not true. 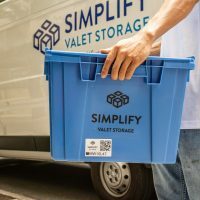 If anything, the value of self-storage properties is rising as national, deep-pocketed investors get into the industry. Communities also complain that facilities don’t generate sales tax revenue, a major concern for towns in states that rely heavily on sales taxes for revenues. 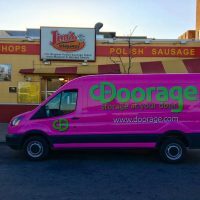 There is also the concern that self-storage facilities don’t employ as many people as other commercial uses would. 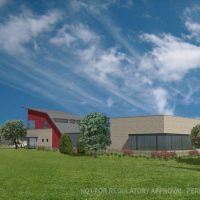 Leisch said developers should stress that their self-storage buildings actually require fewer public services, from water and sewage services to wear-and-tear on public roads–thus saving communities money. 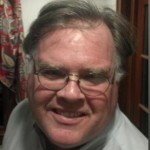 Gary Delaney, president of Banner Storage Group LLC in Northbrook, IL, said local opposition could be a good sign for developers. “I like to say: The harder it is to get, the better the site,” Delaney said of securing permits in “dense urban” areas. Developers may have to put up with “the tired old complaints,” such as fears about the appearance of future developments, for some time to come. But Delaney said attitudes are changing. When skeptics actually see what developers plan to build, their concerns are often put at ease. “Actually, I think it’s getting a little easier to build, if you explain things to people,” Delaney said.